Carolina de Armas’s practice centers on providing research and general legal support for the firm’s mid-market mergers and acquisitions clients. In particular, she has worked with renewable energy companies, especially those providing solar power, with an emphasis on corporate governance matters. Fluent in Spanish, Carolina’s area of focus is cross-border projects. 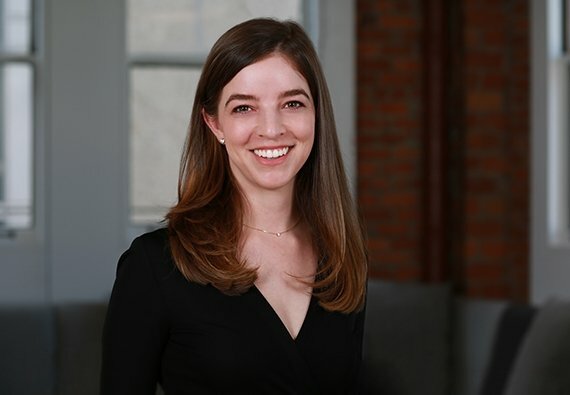 She has experience representing clients developing solar power projects in Mexico, as well as advising a Mexican spirits company obtaining investment from an American partner. She has also worked on the sale of wine company assets in the United States, and advised wine industry and nonprofit clients on data protection and privacy issues related to their websites, and use of customer data. As an attorney, Carolina is particularly interested in integrating the business aspect of her work with the legal, and providing counsel to her clients that helps them manage both. I enjoy working with Farella's entrepreneurial clients to grow their businesses. Europe’s New Data Law Went Into Effect on May 25 – Is Your Nonprofit GDPR Compliant?